Not sure what to get a special lady in your life this Valentine's Day? Well, you are in luck! 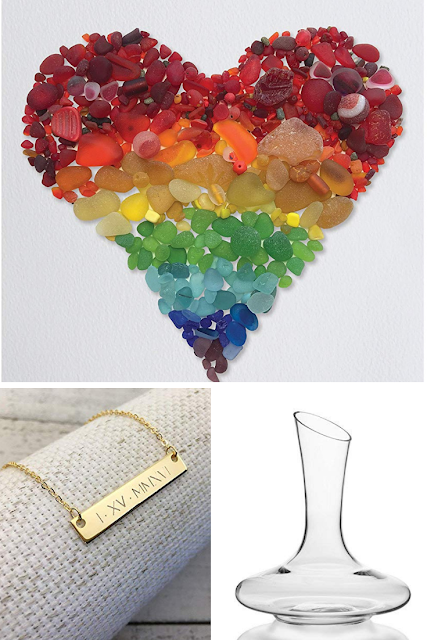 I have 15+ Valentine Gifts for Women that are thoughtful and affordable. Nothing on this list is over $50, but chances are, she will feel like a million bucks after getting such a sweet gift! I am an amazon affiliate. If you make a purchase via one of these links I will earn a commission at no cost to you. I would love to hear what your ideal valentine gift would be!